The SPTC has publicly expressed its disapproval, indicating that the only place they should relocate to is at the Sunset Boardwalk boat terminal on the lagoon side. Heredia agrees with the relocation by the lagoon, but not until the facility is ready. The SPTC is currently dredging to make the boat terminal accessible to large vessels. The minister, however, alleges that the SPTC was aware of the proposed boat terminal by Ruby’s Hotel and never objected. Heredia said he is disappointed that after such investment, the town’s administration is against it. 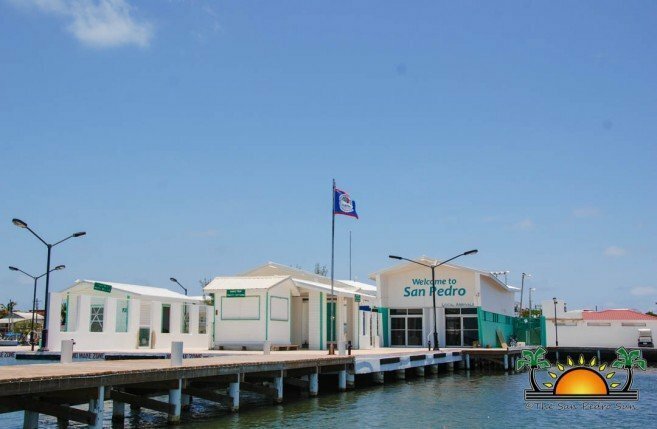 Heredia stated that if the SPTC had objected when they were informed of the boat terminal plans, San Pedro Belize Express’ shareholders would not have acquired the property. “What kind of message are we sending to investors,” said Heredia. “If after they invest, they cannot proceed with their plans. You should communicate with the investors, negotiate and let them know what can or cannot be done.” Heredia could not confirm if the terminal by Ruby’s will still be built. When asked about the Sunset Boardwalk boat terminal, Heredia takes full responsibility for the project that continues only to be partially used. Inaugurated in 2014, at the cost of over five million dollars borrowed from the Inner-Development Bank (IDB), the multi-million-dollar project is only being used for international runs to Chetumal, Mexico by San Pedro Belize Express and International Water Jets. 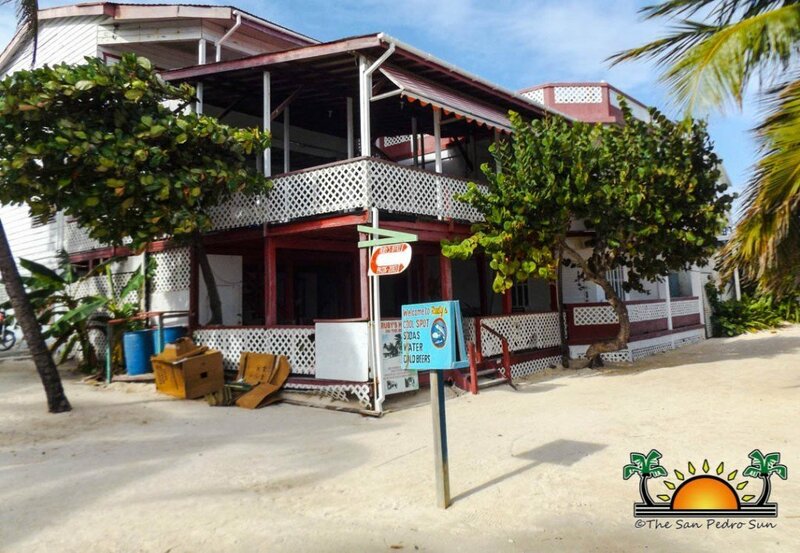 The other runs to Caye Caulker and Belize City are yet to use the designated terminal, claiming that boat operators cannot navigate the shallow waters in the lagoon. Despite islanders addressing this issue during public consultations five years ago, developers went through with the project. Heredia noted that the SPTC has started dredging the lagoon so large vessels can soon access the terminal. He further commented that when the dredging is finished, and the lagoon channel is deep enough for the boats, by law, every water taxi must relocate. 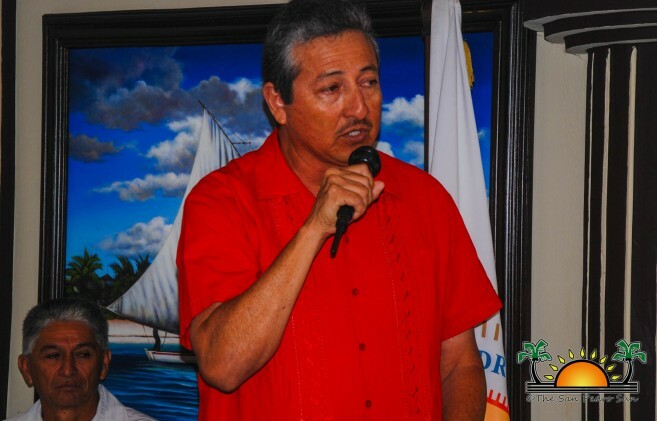 Mayor Daniel Guerrero, on the other hand, denied knowing about the boat terminal project by Ruby’s Hotel. Guerrero refuted Heredia’s allegations but refrained from further commenting on the issue. “All I will say is that we do not support such project and my administration has been against it from day one,” said Guerrero. 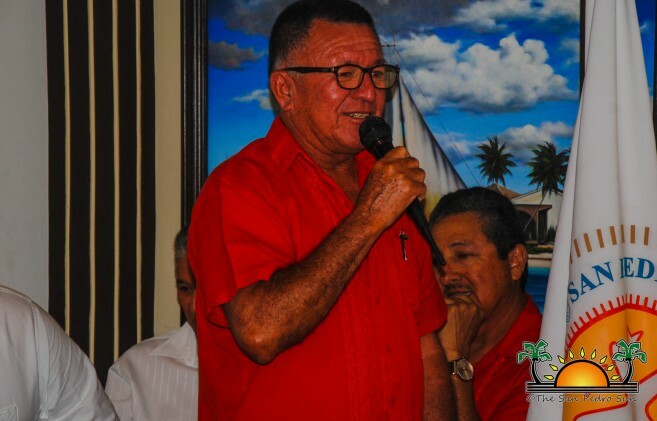 He added that San Pedro Belize Express should continue at the Municipal Dock while the lagoon is dredged. He hopes that in a few months, the lagoon channel leading to the Sunset Boardwalk boat terminal will be ready. The SPTC has acquired the services of Island Construction Company to dredge the lagoon-channel. The project aims to create a more accessible passage for boats, thus, relocating the main water taxi companies on the island. According to the Town Board, the works will mainly be comprised of excavation throughout the channel, without using dynamite.